The small town of Dorrigo is located on the Northern Tablelands of New South Wales in Australia. After having fallen in love with this place during a brief visit in 2014, I decided to return to continue exploring the many facets of this amazing area of the country. Dorrigo is positioned on the aptly named highway Waterfall Way which offers some of the most picturesque waterfalls I have ever seen. 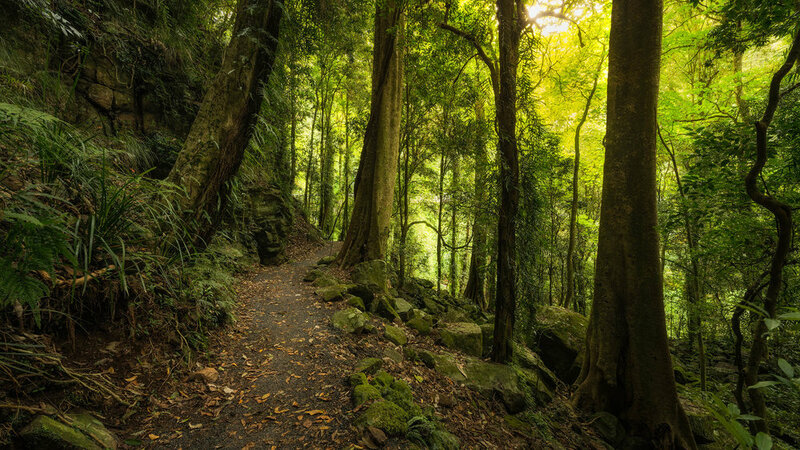 If you are planning to drive along Waterfall Way, the 'must visit' locations are without a doubt - Dorrigo National Park & Rainforest Centre, Dangar Falls, the impressive Ebor Falls and New England National Park. 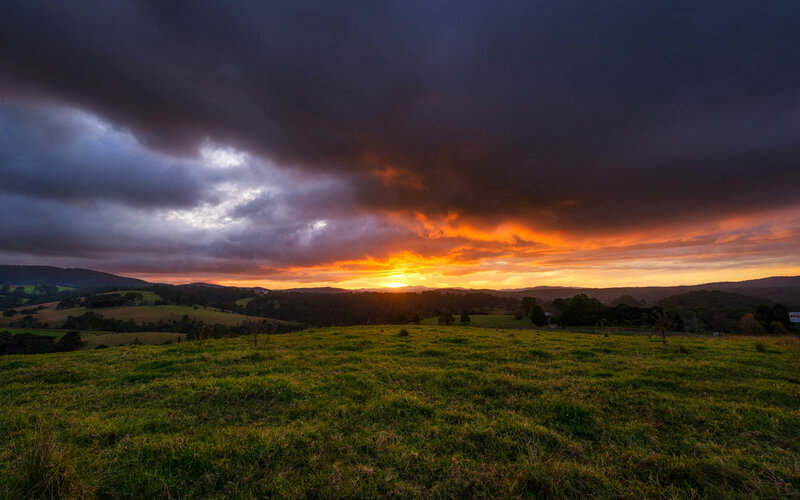 With such diversity in locations and scenery, the Dorrigo area is the perfect place for weekend getaway or an extended adventure. I recommend visiting around May as the daytime temperatures are perfect for hiking and the Autumn colours are simply stunning! From the minuscule beauty on the forest floor......to the towering giants in the canopy above...You will be left in awe. The majestic Crystal Shower Falls in Dorrigo National Park.